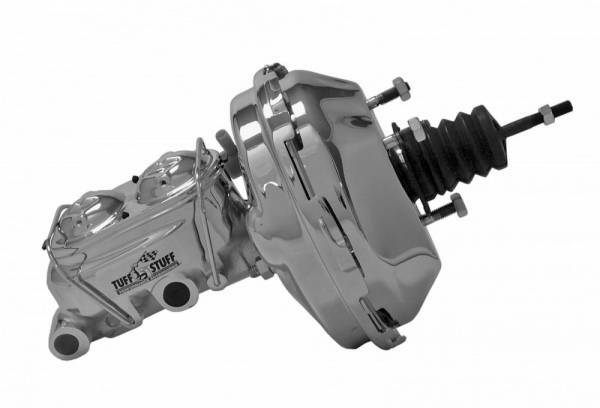 Proform has brought innovation & affordability to the high-performance aftermarket. 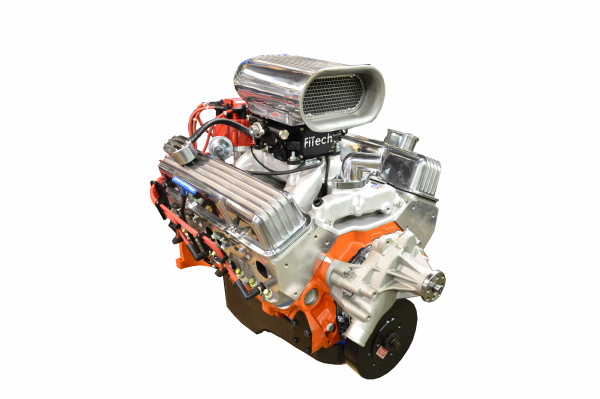 Proform was the first to popularize affordable GM Licensed engine dress packages and now offers Ford Racing and Mopar Licensed products. 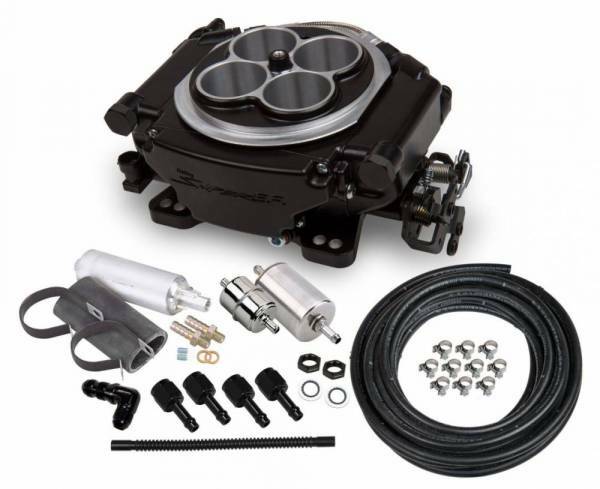 Proform also offers high quality and affordable 100% NEW starters, alternators, stock harmonic balancers, distributors; HEI distributor tune-up kits, direct-replacement carburetor main bodies, street and race carburetors and more. 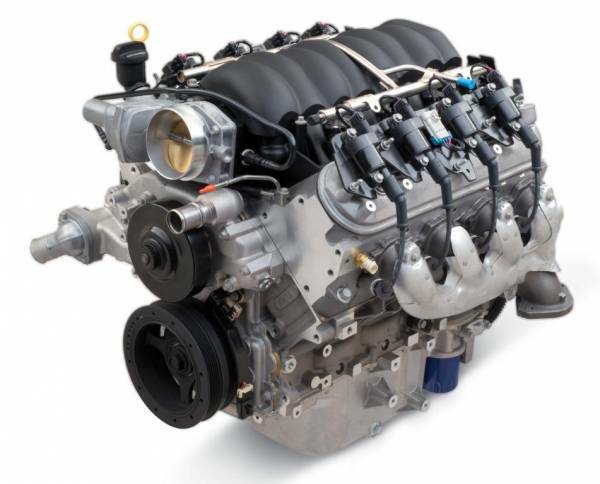 Proform also offers a whole line of popular and easy-to-use engine builders' tools. 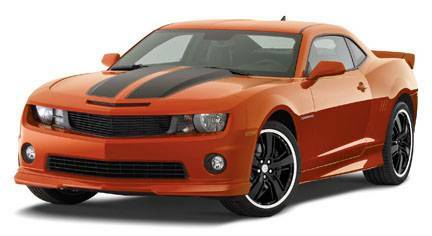 Proform parts, tools and components at prices that keep Proform within everybody's budget.